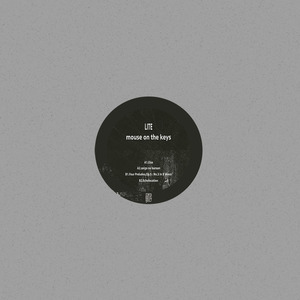 Topshelf Records - News - mouse on the keys // "Time (feat. 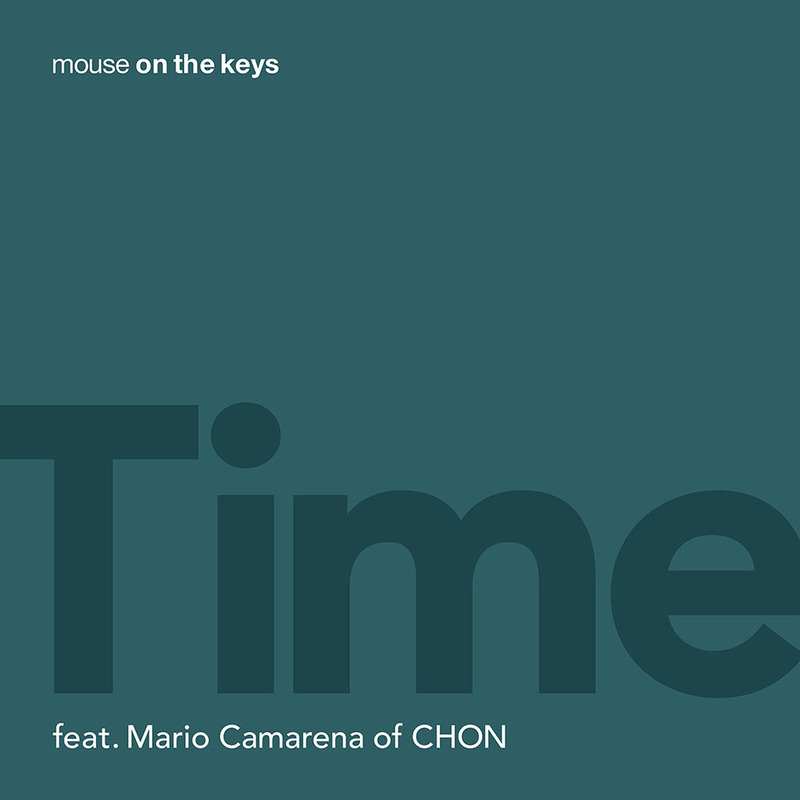 Mario Camarena of CHON)"
mouse on the keys // "Time (feat. Mario Camarena of CHON)"
We've all been anticipating the release of mouse on the keys' digital single "Time (feat. Mario Camarena of CHON)" – and now its finally here! 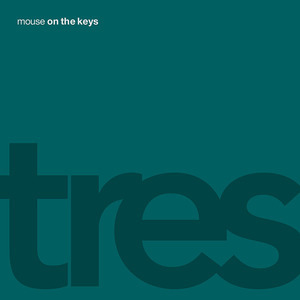 Click any of the links below to stream/download the track or pre-order their upcoming record tres. 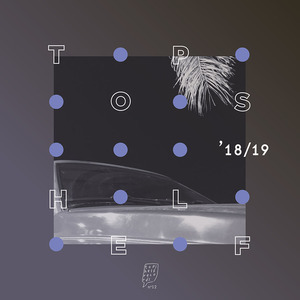 The album is packed with genre-bending, piano-based math-rock which features vocals on select tracks from artists such as Jordan Dreyer of La Dispute and Dominique Fils-Aimé.